The Brain is made up of a Hundred Billion Neurons? 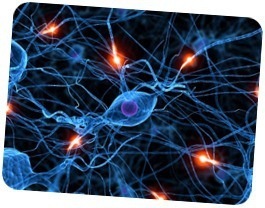 All those neurons fire chemical responses to one another, sending requests for all our body movements. The brain is the most fascinating part of the body, the one part we will probably never ever fully understand. Functional Movement Disorder, is one of the one things that may never be understood. Why the brain can suddenly have a disconnection in its central nervous system, why it no longer sends the brain signals properly anymore from one set of neurons. How can those one set out of the hundred billion, ever be found? Ever be fixed? Simple answer, they cannot. The brain is a wonderful thing though which has a life and existence unknown to us, as it can find its own way of repairing or going around and fixing certain problems all on its own. But only for certain brain problems? 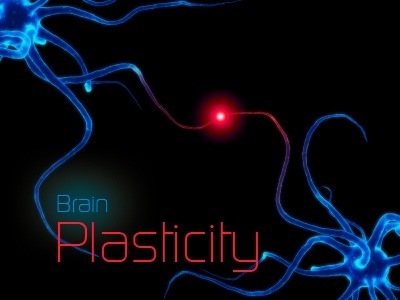 This is what is called Brain Plasticity, where the brain in effect rewires itself. This refers to changes in the neural pathways and synapses, which can have cellular changes and makes new brain pathways for the brain to try to learn to work again. But hey, this is all rather involved! So we will talk about this another time.